The MultiTech MT9234MU-CDC-XR data/voice/fax modem is perfect for fax & voice functionality. 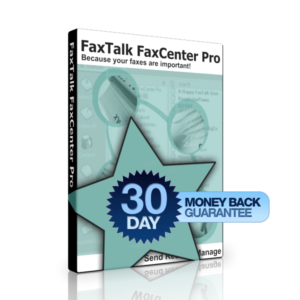 For healthcare, legal, financial, small/home based businesses and many other industries that rely on fax. Windows 10 Compatible. These modems have an activity/power LED, built in modem speaker for audio call progress and support for Super G3/V.34/33.6K faxing with compatible fax software, so you can fax at the highest speeds available. 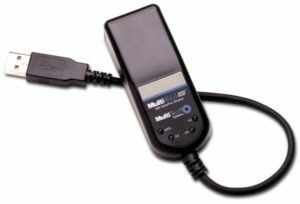 The MultiTech MT9234MU-CDC-XR fax/voice modem includes a RJ-11 telephone cable to connect directly to your existing telephone line. 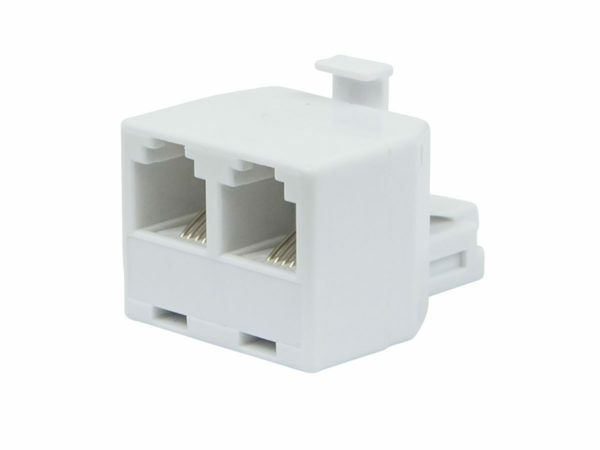 We also include a 2 port line splitter/adapter with this modem. Our refurbished modems are fully tested and flashed to latest version and include easy to install download driver wizard. 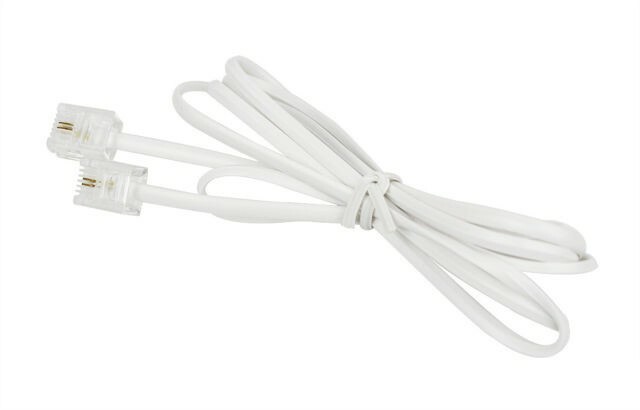 6-foot telephone cable and telephone splitter adapter included. 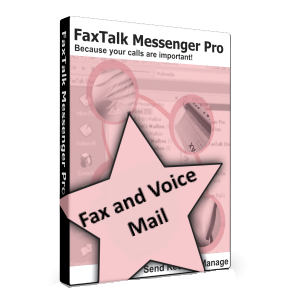 FaxTalk software is available separately. The MT9234MU-CDC-XR Super G3 (V.34/33.6K) refurbished, hardware based USB fax modem provides reliable voice, data and fax communication. It’s based on Agere/LSI hardware chipset with data rates up to 56K and fax up to 33.6K (Super G3) high speed. We test and flash each modem to the latest firmware and you’ll receive links for Windows 10 drivers for download. Easy plug and play installation. Drivers are digitally signed for Microsoft Windows 10, Windows 8.1, Windows 8, Windows 7, Windows Server 2012, 2012 R2, 2008 & 2008 R2, 2003, and Windows XP (SP3) in both 64 bit and 32 bit versions. Caller ID supported (U.S. Bellcore Type 1 only). Supports Distinctive Ring service from your phone company. CALLER ID Support for Bell Core Type 1 only. Caller ID may not support some VoIP services, some Canadian phone companies, and locations outside North America. 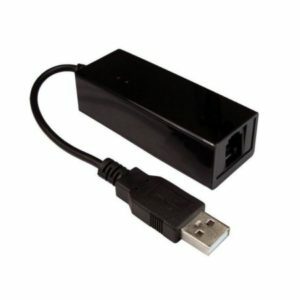 Notes: Mt9234mu-cdc-xr is REFURBISHED in new condition with 180 day warranty from GetFaxing.com. Item shipped with no retail CD drivers or packaging. 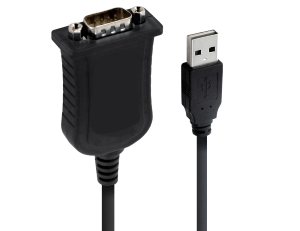 Modem Software Drivers and documentation/manuals are available as a download with your purchase. Linux or Mac drivers can be downloaded but are not included or supported by us. Delivery charge will be added to your order for domestic or international shipping. This item will arrive as a separate shipment from our software CD orders. Modem Software Drivers and documentation/manuals are available as a download with your purchase. Excellent quality built modem supporting Windows 10 and earlier Windows OSes (Windows XP service pack 3 and up). Has a built-in speaker for audio progress (can be toggled on/off via software). 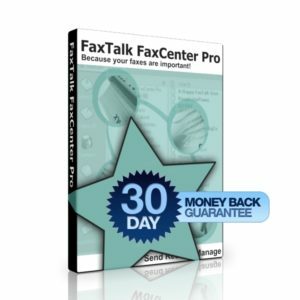 Also supports Super G3/V.34 Faxing speeds with FaxTalk and some other compatible fax software. 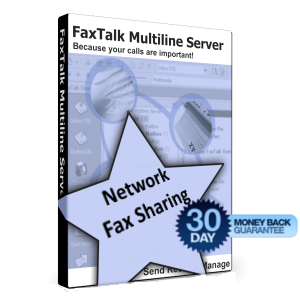 Works with FaxTalk, WinFax PRO, Windows Fax & Scan and others. Juno, NetZero, AOL, Earthlink etc. dial-up.